What Is Term Life Insurance? - Eastway Insurance Agency, Inc. 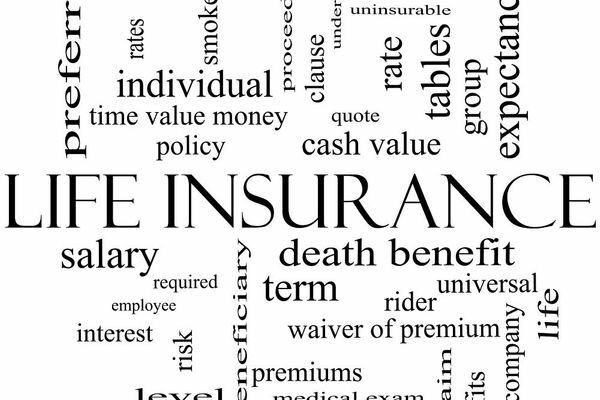 Need Term Life Insurance Quotes? Click to Get Yours Today! In New York State Guaranteed Issue policies are offered to ages Fifty through Eighty. There are many ads for True "guaranteed issue" policies that ask no health questions. The Companies may charge a higher premium and limit the benefit amount because of the potential risk of insuring people with minimal underwriting. Share this Q&A with your social networks.